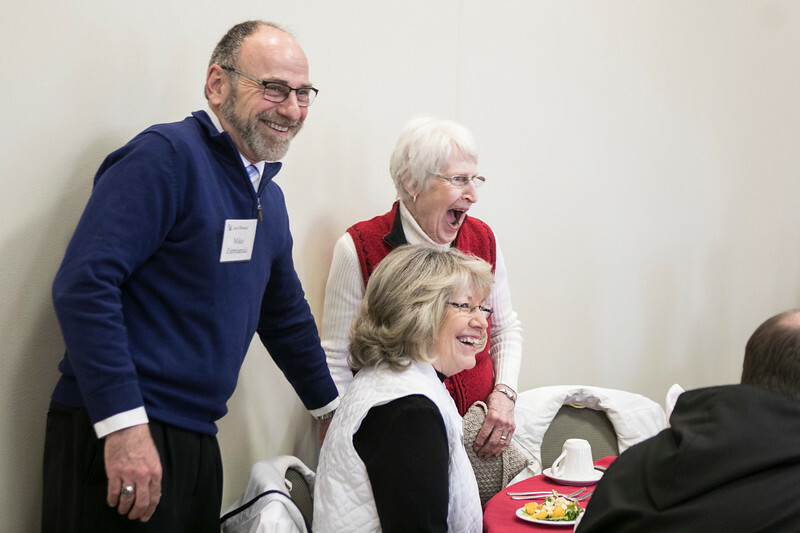 On Wednesday, April 4, 2018 the Development Office held a luncheon to thank and honor the volunteers who help with development mailings through the year. Speakers included Duane Schaefer, Fr. Denis Robinson and Archabbot Kurt Stasiak.